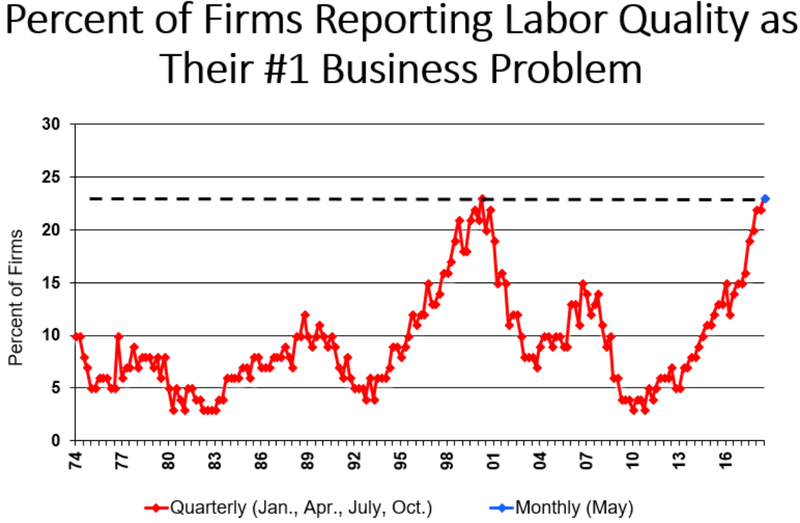 U.S. employers are having a hard time finding talented workers this year. 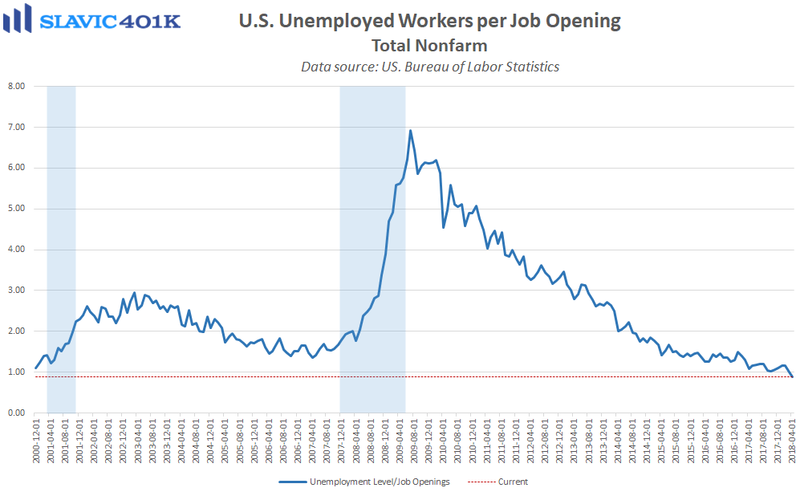 In fact, the number of vacant positions in this country has recently risen to an all-time high, and there are even more job openings than unemployed Americans at the moment. 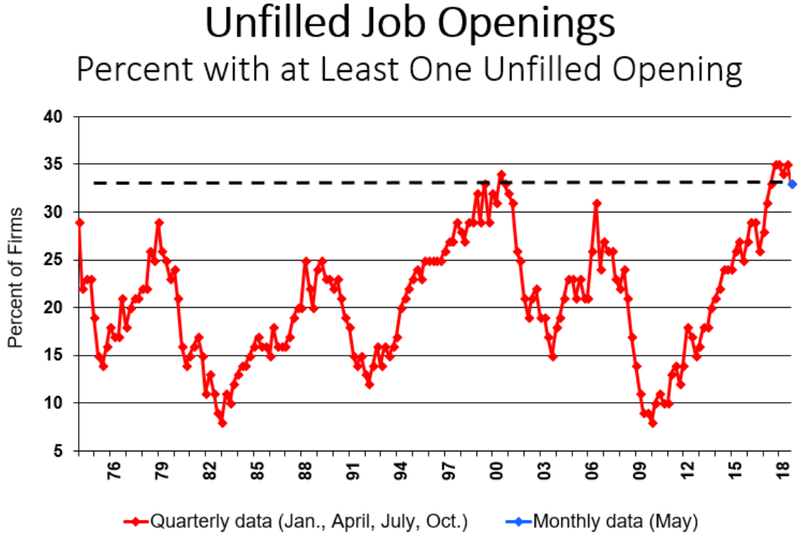 Similarly, the latest small business optimism survey conducted by the National Federation of Independent Business found that 33 percent of owners reported having job openings that they could not fill in May, one of the highest readings on record. 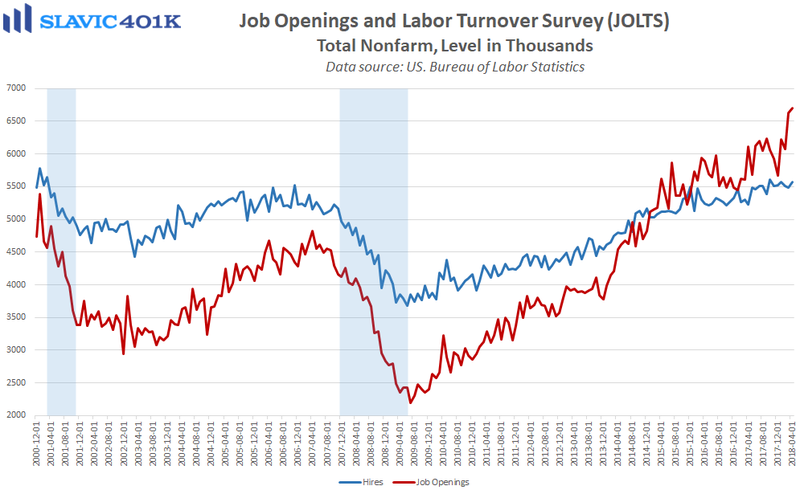 Almost half of surveyed owners also said that there have been “few or no” qualified applicants for the positions they are trying to fill, and 23 percent cited the difficulty of finding qualified workers as the single most important problem facing their business today. 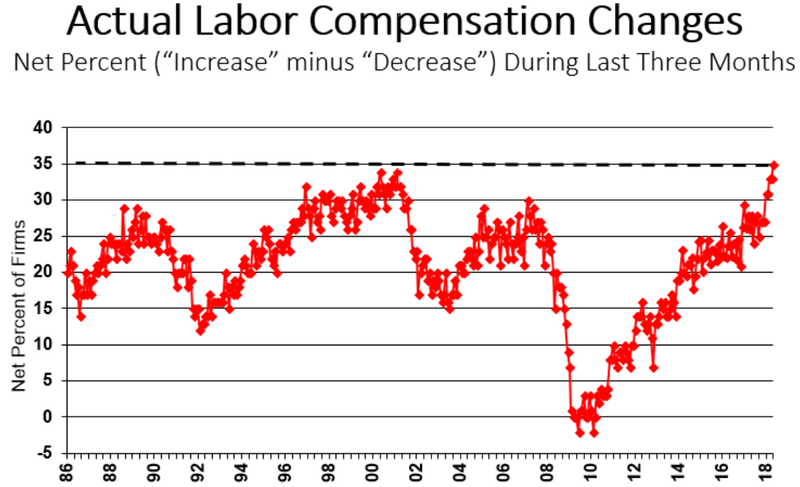 Raising worker compensation is perhaps the most direct way to address the labor shortage, but many businesses may need to look beyond simply boosting wages. That is evidenced by an earlier Employee Benefit Research Institute study which found that more than a third (36 percent) of surveyed working Americans (ages 21–64) said that they consider the benefits package offered by a prospective employer to be an “extremely important” factor in their decision to accept or reject a job offer. Another 41 percent said that benefits offerings are “very important,” and 22 percent reported that they had already “accepted, quit, or changed jobs” solely because of the benefits package that an employer offered or failed to offer. One benefit in particular that employers should consider offering is a 401(k) plan because this tax-advantaged savings vehicle incentivizes continued work (supports talent retention) and is highly valued by employees. Just look at a recent Transamerica poll which found that 88 percent of surveyed U.S. workers said that they consider a 401(k) or similar retirement plan to be an important benefit. Roughly four in five respondents (81 percent) also said that the retirement benefits offered by a prospective employer will be a major factor in their decision whether to accept a job offer, and 59 percent of surveyed workers said that they would be likely to switch employers for a nearly identical job with a company that offered a better retirement plan. Such “flight risk” was found to be the greatest among Millennial respondents, which supports the argument that 401(k) plans can be especially useful when trying to recruit young talent. Moreover, in America it is common to receive an undergraduate degree around 21 to 23 years of age, meaning that under current law these individuals can remain on their parents’ health insurance policy for at least a few years after graduation. As a result, financial incentives like a 401(k) plan and accompanying matching contributions are likely to be a lot more valuable to recent university grads than healthcare benefits.